Feel like your on vacation every day! Looking to be on vacation all year round? Then you just may be looking at vacation homes for sale Naples is the perfect location to own a rental property, plus it's also a great place to live all year round and perfect for a long winter vacation. Resort style Communities offer everything you could wish for, from Clubhouses with social events, fine dining in first-class restaurants, fitness facilities with fully equipped work-out rooms, walking, biking trails, resort style swimming pools, golf courses, tennis courts and most of them are within easy reach of the Gulf Coast of Mexico. Most of the resort communities in Naples provide great rental opportunities, easy ownership with very little outside maintenance, it's all taken care of for you. 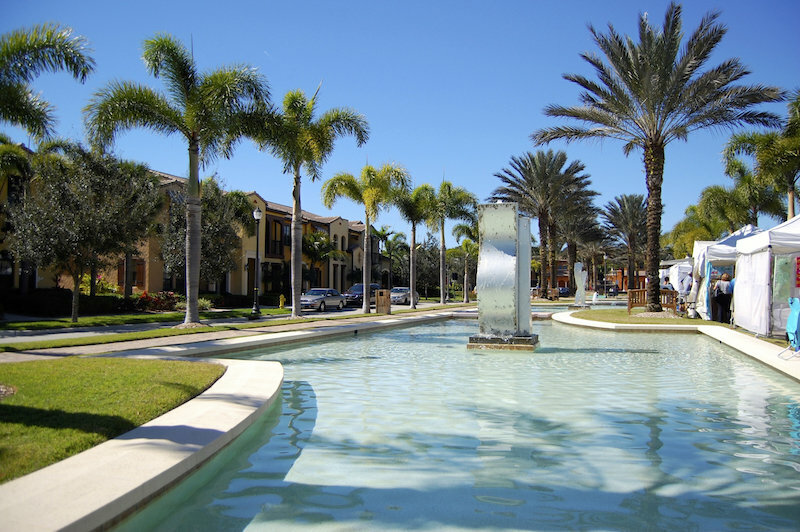 You will find that many of the gated communities in Naples are resort style and offer condos for sale. Check out Falling Waters, Fiddler's Creek, Island Walk, Ole at Lely Resort, Pelican Landing, The Dunes, Verona or Village Walk. Vacations always bring the beach to mind, there are Naples beachfront condos which are also great investments and appealing if you are thinking of renting them out. if you're not looking for a gated community in Naples, then there are waterfront homes in Naples you may want to consider along the bay or one of the many canals that lead to the Gulf. Need help finding your new vacation home in Naples, then contact us, we are here to help. Searching for houses or condos for sale in Naples can be time-consuming. If you live in another county or out of state, it makes sense to plan before you come to look at homes. We can help with years of experience, our realtors take the time to search out the best buys, take videos and photos for you to look at before you book your plane ticket. Let us help make your search for a new home a pleasant experience, contact us today.